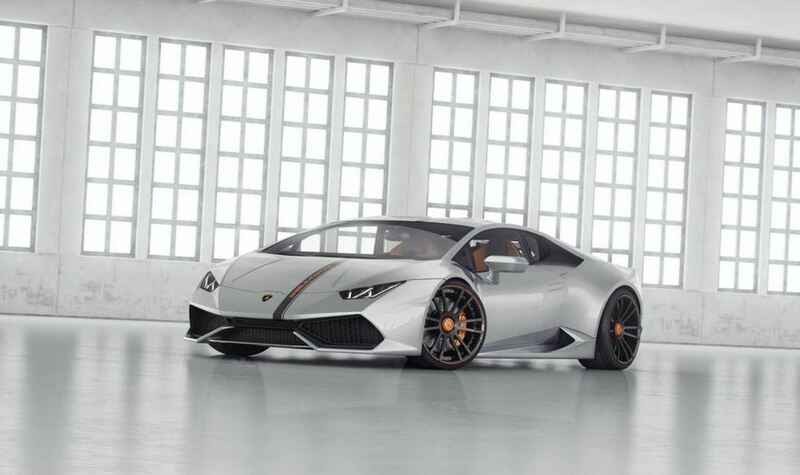 The new Lamborghini Huracan starts getting more and more tuning packages, this time being Wheelsandmore’s turn to offer a kit. 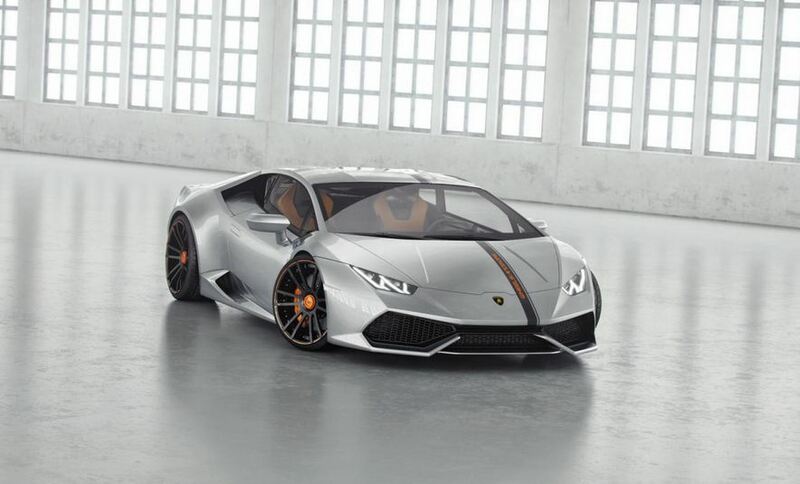 The Lamborghini Huracan LP850-4 Lucifero packs a series of styling tweaks as well as important performance upgrades, therefore, a comprehensive pack. 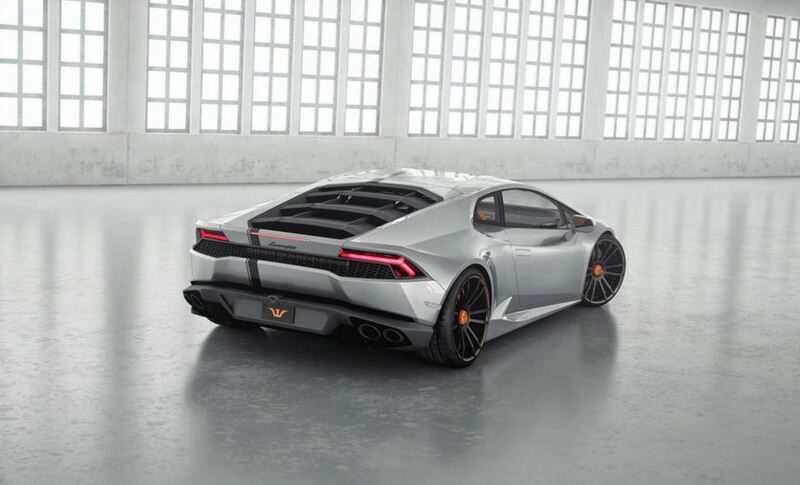 Under the hood, the 5.2-liter V10 is capable to deliver 640hp and 600 Nm of torque. The extra 30hp and 40 Nm of torque are available thanks to a revised ECU, a stainless steel exhaust system and high flow air filters. If you thought that’s all, you’re wrong, as the company offers two more power stages. 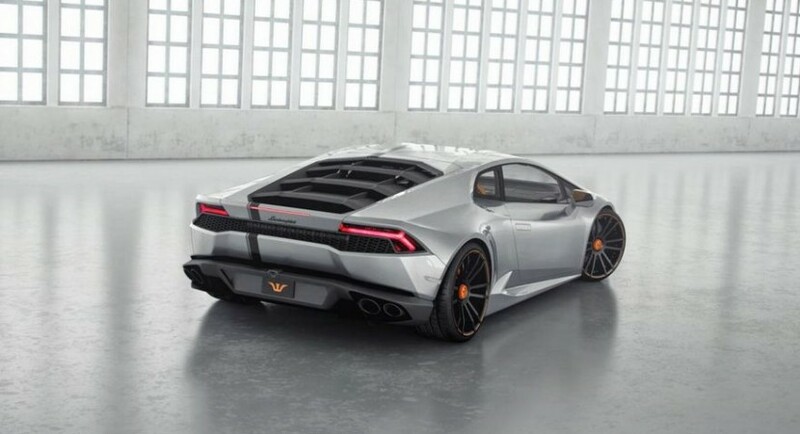 The second one brings a differential lock, a compressor kit improves the total output to an impressive 777hp and 700 Nm of torque. More impressive is the Stage 3 kit which provide a total output of 850 horsepower and 730 Nm of torque. 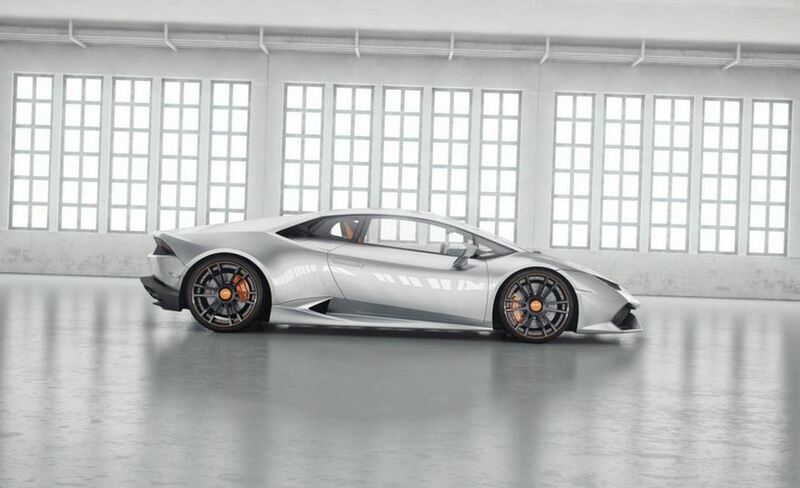 In terms of styling, Wheelsandmore fits the Lamborghini Huracan with 20-inch and 21-inch concave alloy wheels. Pricing details were not released yet but expect the kit to be quite pricey, especially considering that the Stage 3 kit adds no less than 250 hp to the stock version.